How did we become Zero Gravity? Well it’s funny you should ask. A lot of people ask us where we got the name “Zero Gravity.” First, we chose it because -well- we thought it sounds cool. And because we feel Zero Gravity is boundless… limitless. That’s what we want for our clients – to remove all boundaries so they can realize their vision. Zero Gravity has provided creative media design, motion-picture photography, and video edit services for a wide range of clients for over 20 years. We have over 60 years of combined experience, so you know you are in good hands. We are located in Columbia, SC, but we serve clients from across South Carolina and the nation with videos for broadcast television, corporate communications, and the web. We deliver outstanding quality at every budget level. Services you can believe in. We provide complete video production solutions for corporate marketing and communications messages, broadcast television commercials, training and safety videos, aerial videography, and internet marketing and social media. 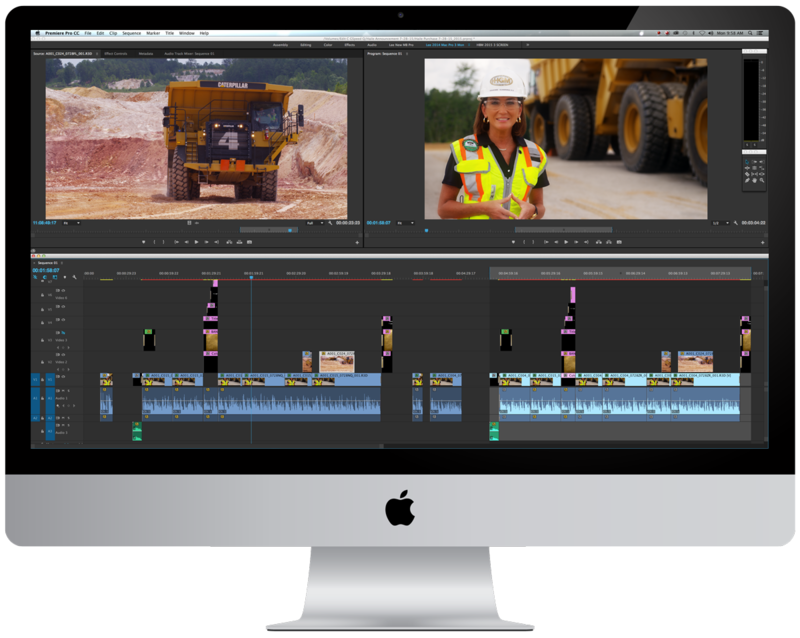 We utilize the latest and greatest 4K and 5K video production tools to create the images and sounds that audiences crave so our clients can deliver their message with superb production value. Zero Gravity has developed a reputation for always going above and beyond by providing innovative quality video production. We passionately pursue the client’s vision until it is realized. We stand behind our work, and believe that our job is not complete until you are thoroughly pleased with the result. Check out our client list to see who we’ve worked with and ask them what they think. The proof is in the pudding, as they say. 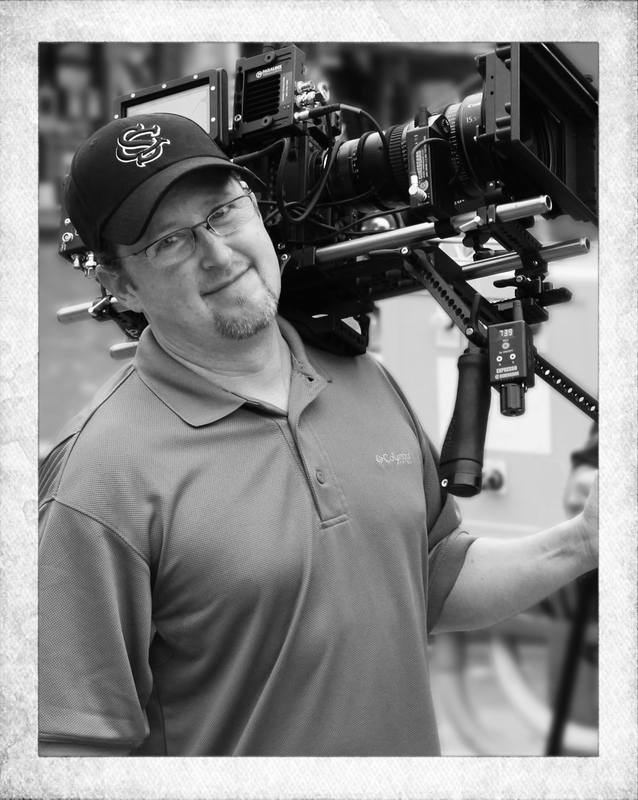 Keith has been a producer, director, writer, director of photography, and editor since 1993 and he co-founded Zero Gravity with Banks Meador in 1999. Prior to joining Zero Gravity’s day to day operations as a producer in 2002, Keith worked as a regional sales manager for a video editing system company, covering 29 states. He also worked as a video edit system trainer for large scale clients like CNN, CNN New York, the NBA Network, and Lockheed Martin. 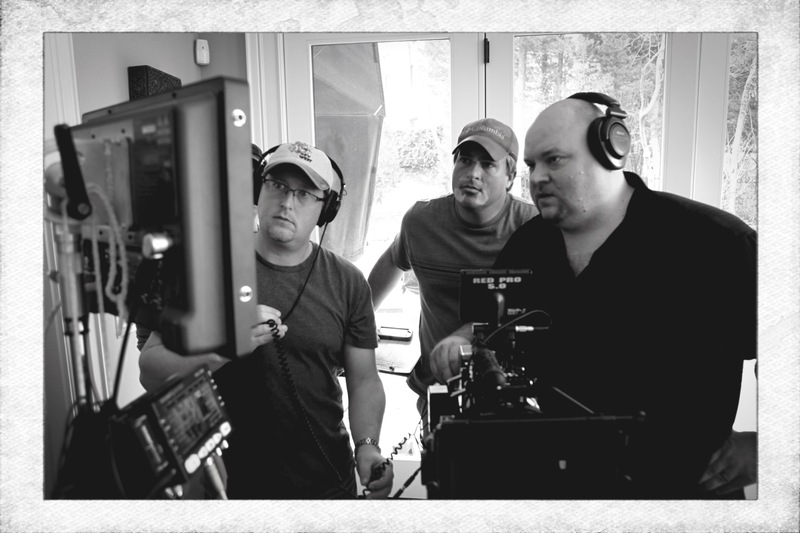 As a producer/director at Zero Gravity, Keith has worked with some of the largest companies in the Carolinas, designing award winning video productions while specializing in working on tight deadlines, providing realistic and accurate budgets, and directing humorous and lighthearted broadcast TV commercials and corporate marketing videos. His producing/directing credits include numerous award winning productions for BlueCross and BlueShield of South Carolina, Duke Energy, Palmetto GBA, Columbia Chamber of Commerce, BP Barber, able-SC, Children’s Trust of South Carolina, Waste Management, US Department of Defense, Jewelry Warehouse, and too many local commercials to list. Keith graduated from Newberry College in 1993 with a degree in Communications. He and his wife Diane share a passion for fast cars, travel, and their pets. Banks is a 20 year veteran in the video production business. As a director of photography and producer at Zero Gravity, he’s created unique and effective messages for clients from all over the United States. 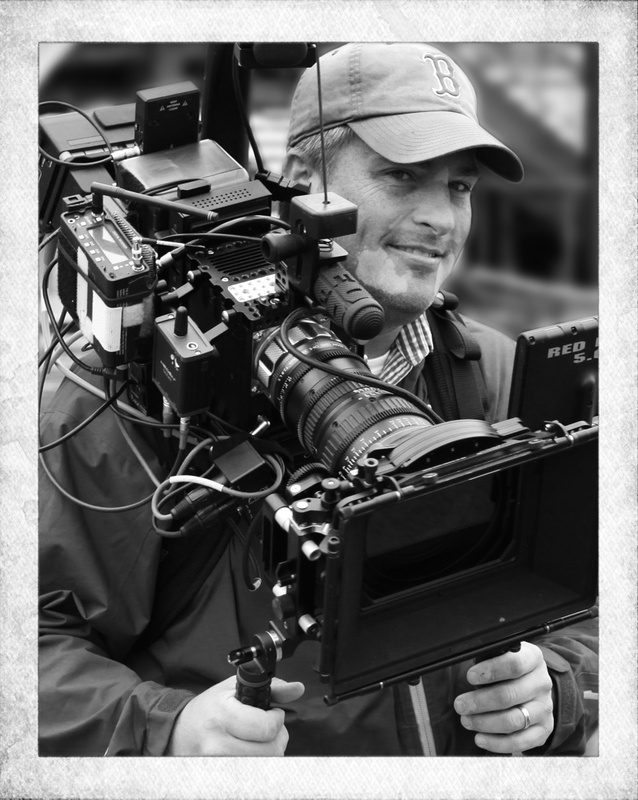 His director of photography credits include political commercials, Duke Energy, Blue Cross and Blue Shield of South Carolina, ESPN, Clemson University Football, Learfield Sports, Seaworld, US Department of Defense, Providence Hospitals, the South Carolina Department of Commerce, BDI Pharma, and many more. Banks is also an experienced producer and has created several 30 minute television shows. Currently he produces and shoots Clemson Football with Dabo Swinney and Clemson Basketball with Brad Brownell. Banks graduated from Newberry College in 1997 with a dual degree in English and Communications, and he is a native South Carolinian. He and his wife, Kara, have three boys: Dalton, Evan, and Cooper. Lee began his career shooting breaking news and producing promotional content for the CBS affiliate WLTX in Columbia South Carolina. He then moved on to head commercial production at WZRB, the Columbia UPN affiliate. Lee joined Zero Gravity in 2006 where he fills the roles of director of photography, editor and producer. 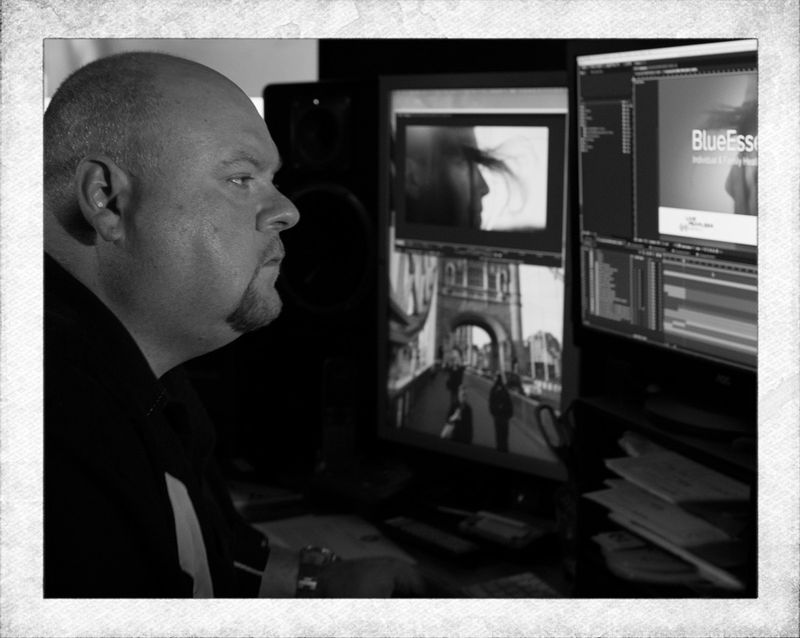 Lee’s vast experience in both production and post-production is a valuable component of the Zero Gravity team. Lee has been involved in many award winning productions from local and regional commercials, corporate communications and marketing campaigns, to national level political productons. He has had the pleasure to work with many great companies in the Southeast and across the country. Some include: Southeastern Freight Lines, FN Manufacturing, Food Lion, Sea World, BlueCross and BlueShield of South Carolina, Duke Energy, Palmetto Health, The Girl Scouts of America and many more. Lee has also provided production services for multiple national news outlets such as NBC, CBS, CNN and The Associated Press. Lee is a graduate of The University of South Carolina where he received a degree in Media Arts. Don’t just take our word for it, read it for yourself! “ Zero Gravity delivers excellence from start to finish in the production of the Clemson coaches’ shows. I rely on their expertise to produce quality turnkey shows while being respectful to the time of our coaches. In my four years working with Zero Gravity, I continue to be impressed each year with not only what they produce, but how easy they are to work with to get the job done to my satisfaction. Creative, competent and professional…that’s Zero Gravity! “ BlueCross BlueShield of South Carolina has used Zero Gravity’s production and edit services for many years and we’ve not only enjoyed working with their team members, but they have delivered successful and high quality results from all their efforts. 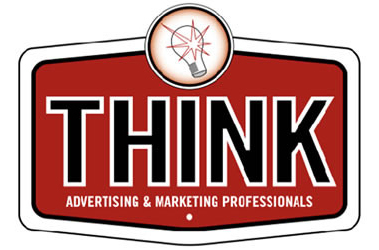 “ We at THINK Advertising & Marketing, LLC count on our strategic partners to deliver the quality of work we demand for our clients. Zero Gravity Project, LLC is one such partner. Working with Zero Gravity allows us the confidence we need in meeting the ever-increasing expectations of our clientele in television production. They consistently over-deliver. “ Zero Gravity means zero headaches. Always professional, friendly and responsive, they get the job done right – because they want to. Let us help you take your project to the next level with Zero Gravity.